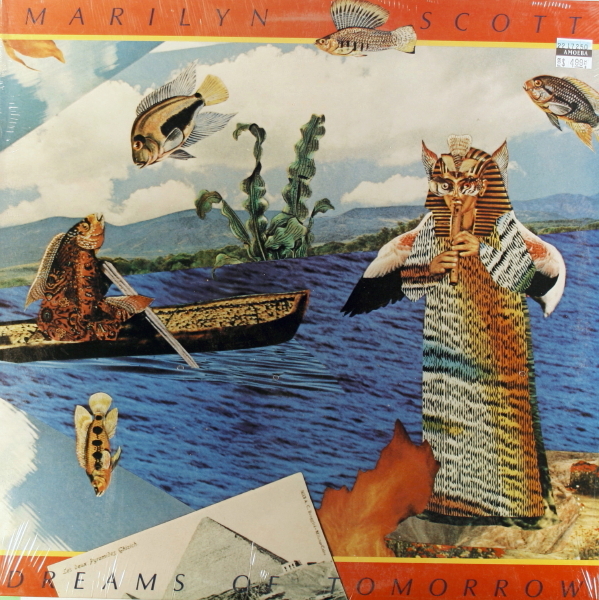 Dreams Of Tomorrow is the first solo album by Marilyn Scott, released in 1979 on ATCO Records. Marilyn Scott (born December 21, 1949 in Altadena, California) is an American jazz vocalist. Scott got her start performing locally at age 15. She went to college in San Francisco, singing in both jazz and pop ensembles there. She was noticed by Emilio Castillo, a member of Tower of Power, who hired her to do backing vocals for the group. This led to further work as a session musician in Los Angeles, working with Spyro Gyra, The Yellowjackets, Hiroshima, Etta James, and Bobby Womack. She also appeared in a production of Selma, about the life of Martin Luther King, Jr. This is one of my favorite albums, and would practice to “Dreams of Tomorrow” for hours…. This, folks, is musical perfection! Beautiful playing, Steve Porcaro! !